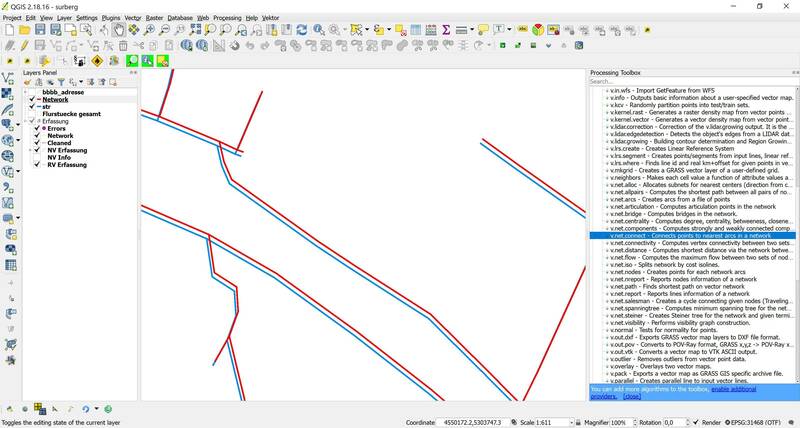 Why this unauthorized change of coordinate system and how to force GRASS 7 tools executed from QGIS (2.18.16) to output results in the same CRS as the inputs? I think it's good news that in 2.18.17 I did not observe the above mentioned dislocation. 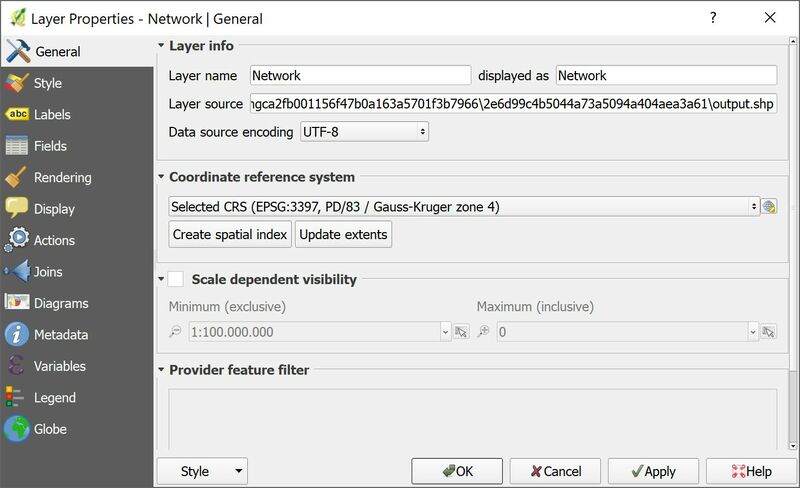 EPSG:31468 and EPSG:3397 share the same projection parameters, but differ in the datum. The first has towgs84 parameters, while the second does not. Your output is a shapefile, and the shapefile projection definition does not care about datum shifts nor EPSG codes. 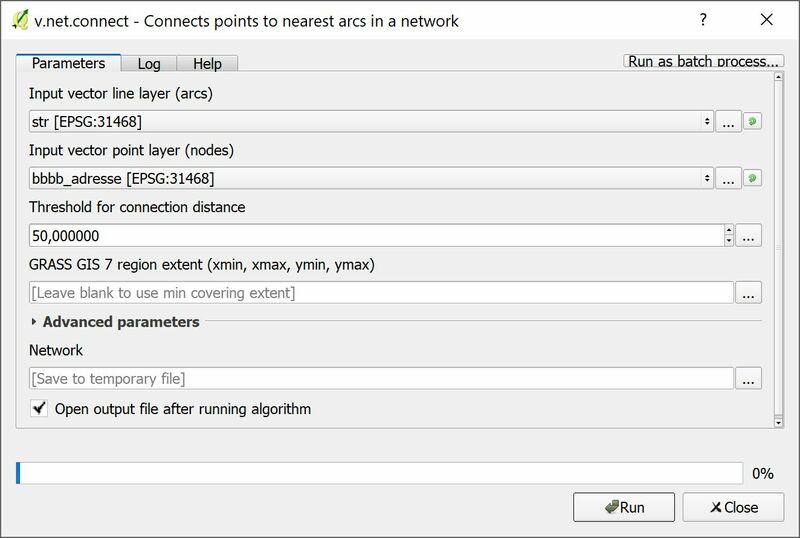 So QGIS has to guess, and selects the wrong one. Try Set Layer CRS to get it back to the right one, or select a different file format that cares about shift parameters and EPSG codes, like spatialite. Or do all your work in WGS84-based coordinate systems like ETRS89 UTM (what I prefer by now). Not the answer you're looking for? 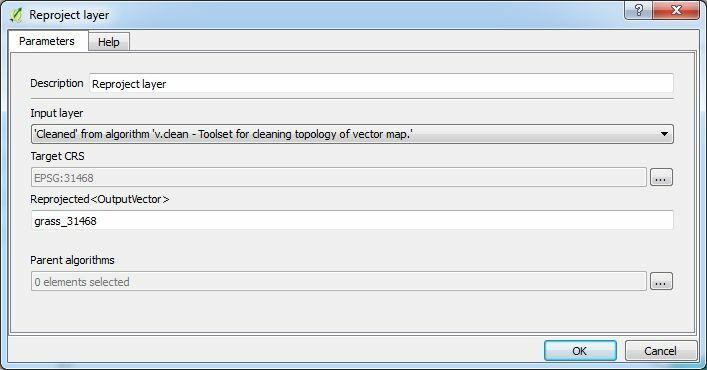 Browse other questions tagged qgis coordinate-system qgis-processing grass-7.0 or ask your own question. 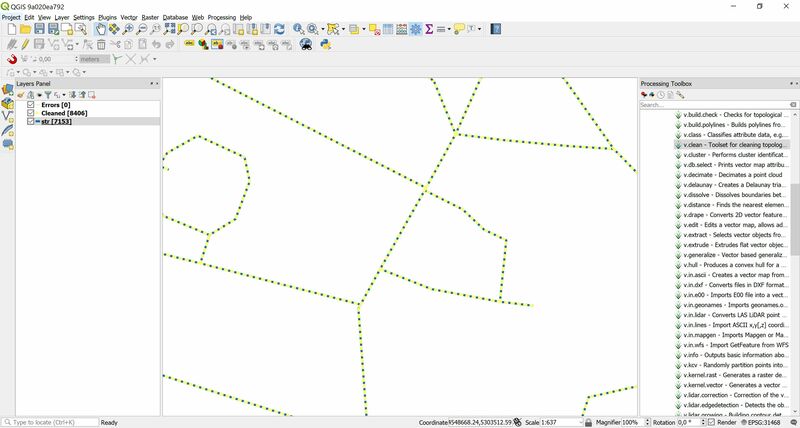 How to change raster cell values within a polygon using QGIS GUI?